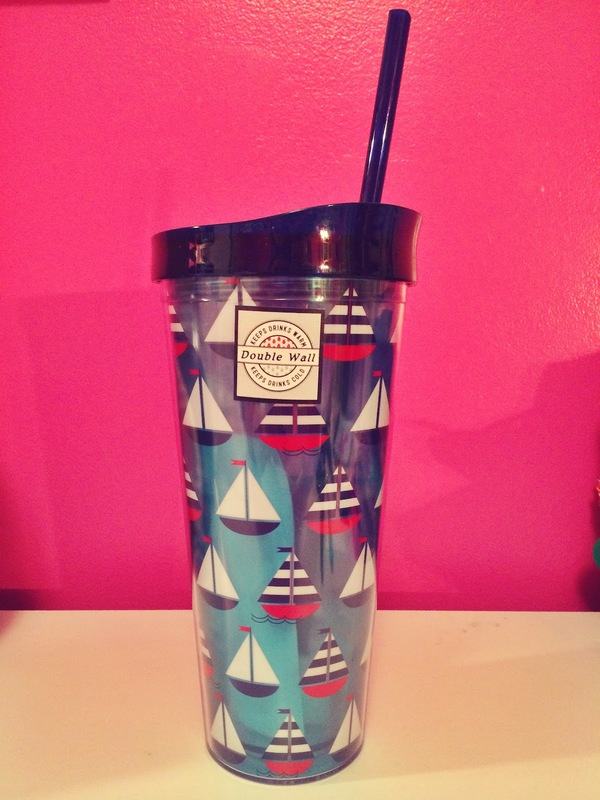 Monogram Meredith: New Etsy Site + Giveaway! I'm just really excited for all of this right now. I am finally sort of starting over with Monogram Meredith (the shirts). 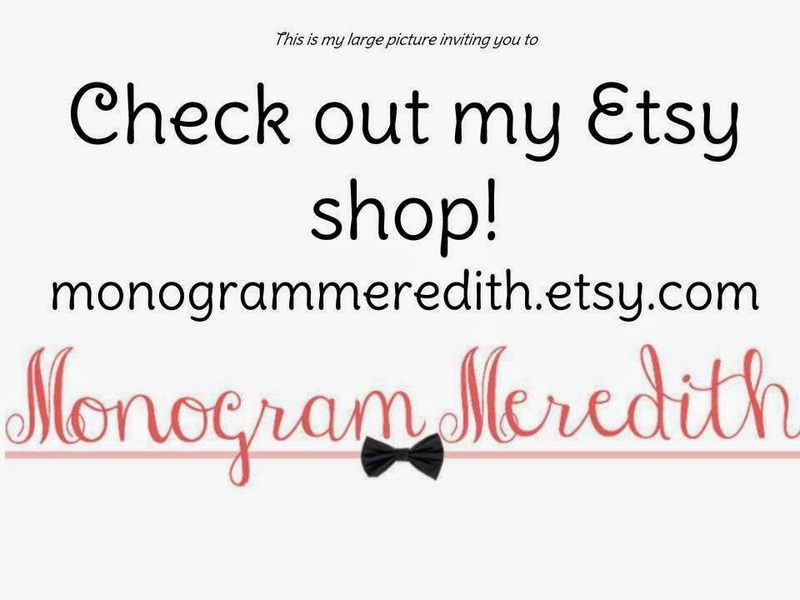 My blog is called Monogram Meredith because I named it that when I started selling monogrammed shirts (thank goodness for alliteration), so shouldn't I be living up to my name?? The past couple of months have been a little bit of a funk of not staying on top of my blog schedule or marketing my shirts any. I really love monograms and really love you guys and really love wearing monograms and really love making people love monograms, so it all kind of falls into place. I have a lot of love for Monogram Meredith shirts because they're made with love (call me cheesy, I dare you). Normal monogrammed shirt: your typical shirts, the circle pattern with the circle monogram. Available as a short sleeve, long sleeve, crew neck sweatshirt, or tank top. Monogrammed pocket tee/frocket: instead of circle pattern, it's a designed pocket, featuring a circle monogram. Available as a short sleeve, long sleeve, or tank top. Customized pocket tee: See a fabric you like and don't want a monogram? Fine by me! It's just a t-shirt with a pocket, and I'm happy to make it for you! Available as a short sleeve, long sleeve, or tank top. Swim coverup: OH YES. 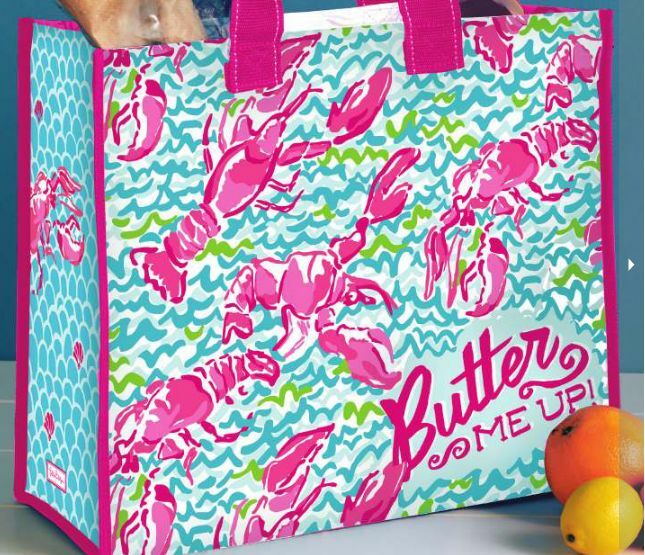 Swim coverups can now be monogrammed. Check out more photos of previous shirts on Flickr HERE! OH, and in case that wasn't exciting enough for you, I have something big for y'all. A GIVEAWAY! 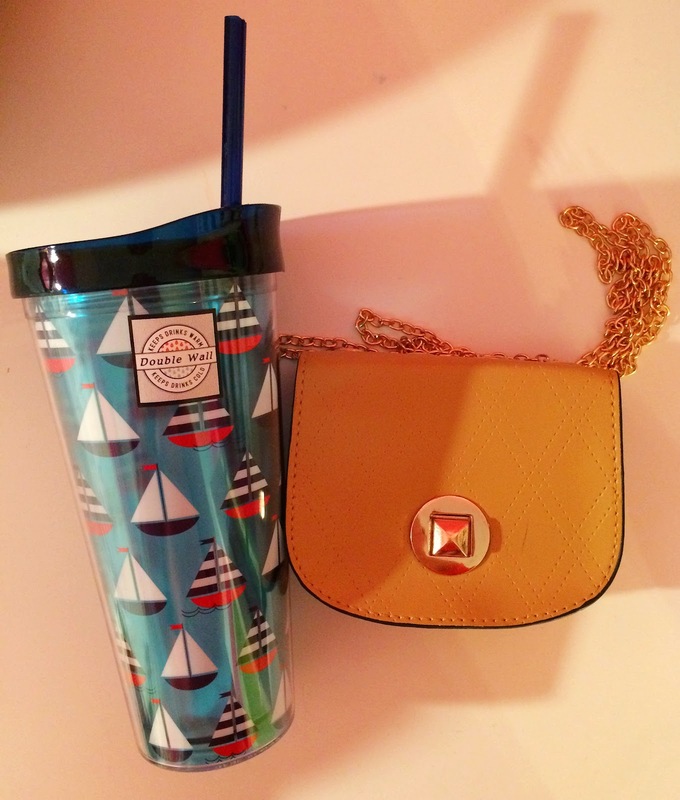 Once I sell 15 shirts, I'm giving away a Lobstah Roll Lilly Market Bag, Sailboat Cup w/ Straw, and an adorable crossbody purse. Yeah, you can so win all of this. How can you win? Order a shirt today! If you order a shirt today, you'll be awarded more entries for the giveaway... once I sell 15 shirts. Tweet, Facebook, and Instagram about the site/shop (and tag me!) and see yourself getting more entries to win the goodies! Let me know if you have any questions or thoughts or anything!